WinPro Solutions – Everything you need to clean anything! 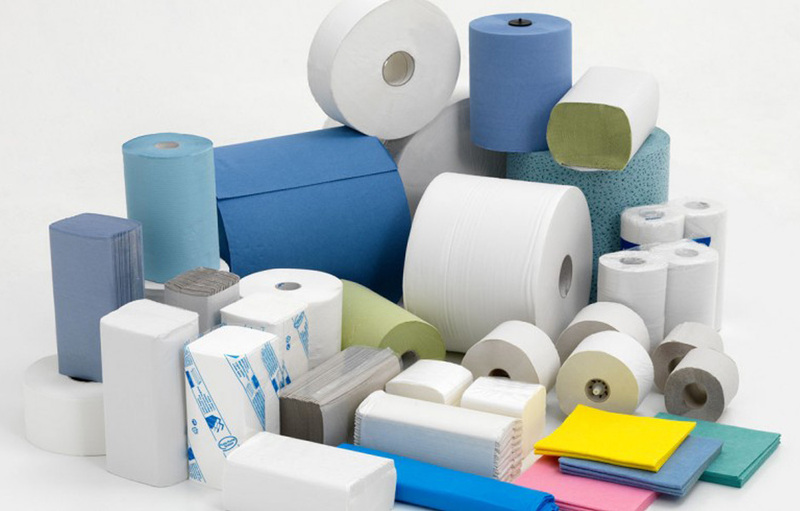 Roll Towels, Multi-Fold Towels, Toilet Tissue, and Facial Tissues. We carry multiple options and have the ability to special order thing we may not stock in our warehouse. Disinfectants, Neutralizers, Degreasers, Hospital Grade & All Purpose Cleaning Supplies, Trash Can Liners in all sizes, and Urinal & Air Deodorizers. 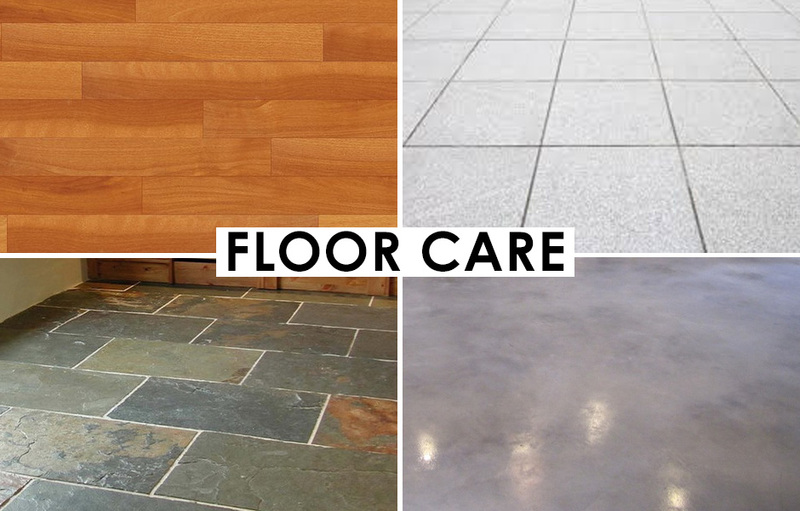 Floor Stripper and Wax, Neutralizers, Cleaners, Floor Pads, Mops, Brooms, Brushes, Squeegees, Carpet Care, Stone Care and Equipment Rentals. 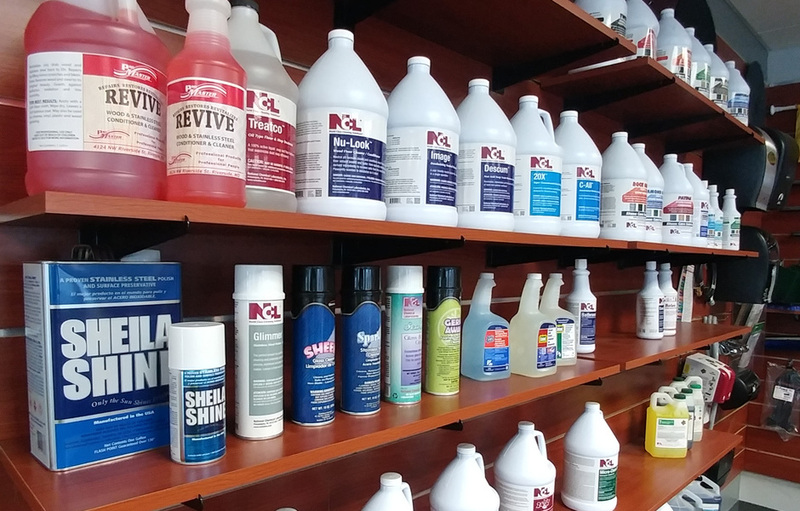 Here at WinPro, we are more than a janitorial supply store. We are family and we want you to feel like you’re a part of ours! Our friendly staff will help you with all of your janitorial needs, no matter if you have to clean 1 bathroom or 100. We welcome you to check out our showroom and meet the crew! WALK-INS ARE WELCOME!